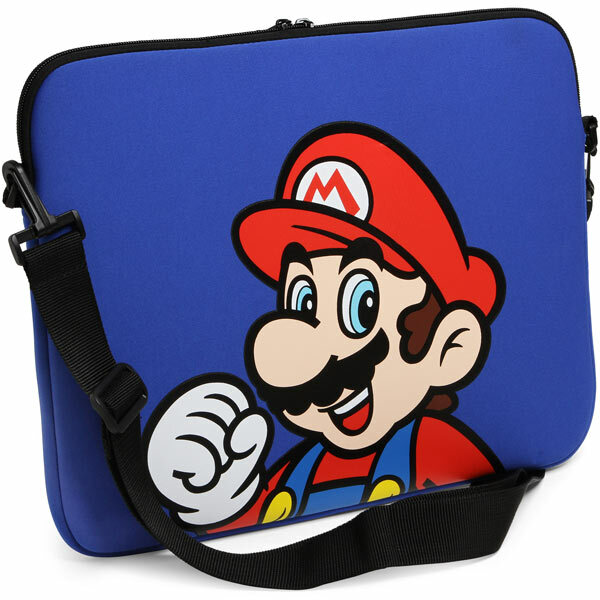 Nintendo fans that enjoyed the Nintendo Reversible Messenger Bag are sure to enjoy this Mario Laptop Sleeve. 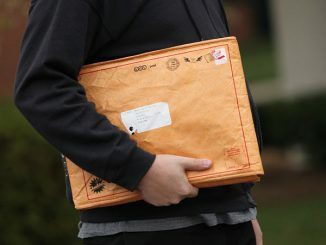 Made of neoprene and officially licensed, this sleeve is perfect for carrying your tablet or small laptop. 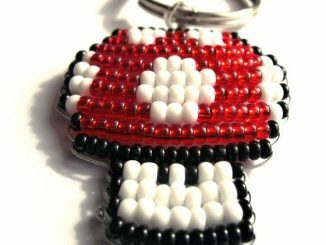 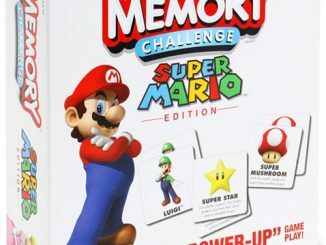 Let our favorite Mario Brother keep an eye on your valuables with this shock absorbing and weather resistant case. 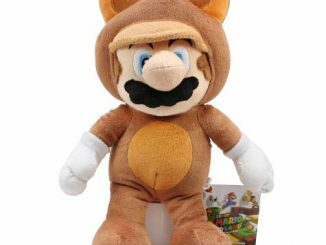 For added convenience, this Nintendo Mario Sleeve has an adjustable 60″ shoulder strap and two zipper pulls. 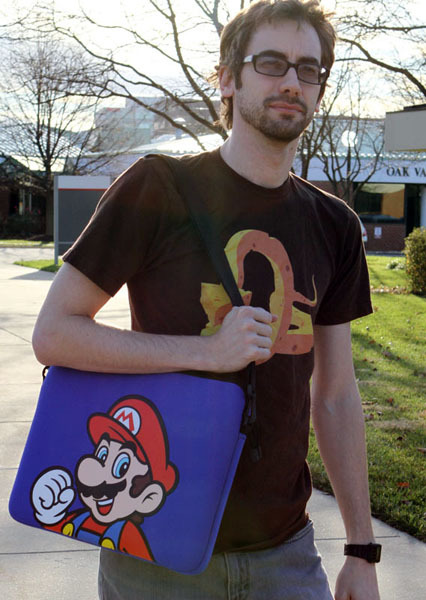 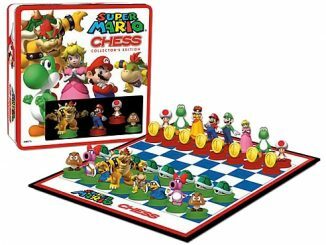 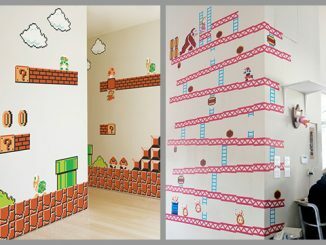 You can purchase your Mario Laptop Sleeve at ThinkGeek for $19.99. 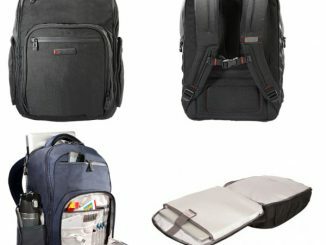 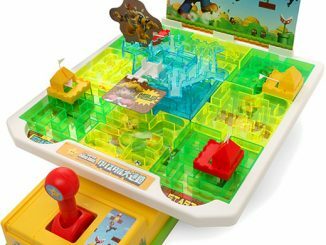 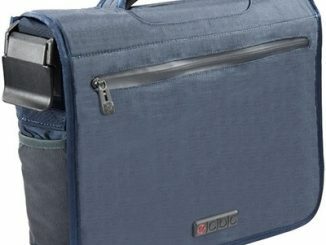 Are you looking for a fun and geeky way to protect you precious portable computer when you’re on the move? 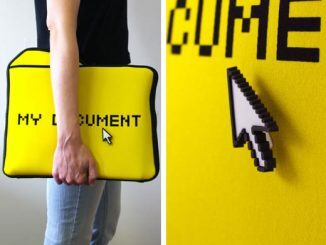 Check out the “My Documents” laptop sleeve, a bright yellow case designed like the virtual folders on your hard drive.